Select Medical employs talented people and those working with us are guided by our very own unique C3 approach – an ambition to benefit everyone. C3 permeates every aspect of the work we do. We want our people to thrive at Select Medical and are committed to their professional and personal development, as well as to ensuring we create a great place to work. 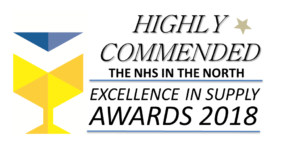 We also seek to maintain a diverse workforce in which the special contributions made by all employees are valued, creating a stimulating and rewarding working environment. 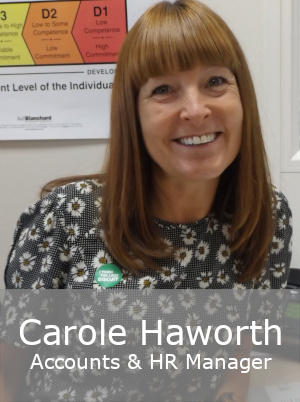 Having colleagues from many different backgrounds gives us a profound insight into meeting the needs of the care provider, the carer and the cared for – it enhances our relationships with everyone. 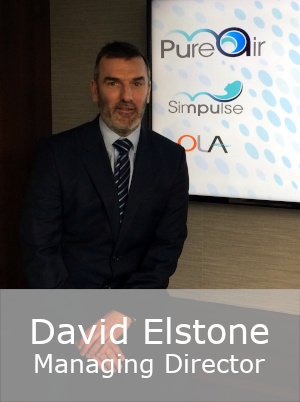 Appointed MD in 2014, David worked in a number of senior positions, over 15 yrs, for a leading global hygiene company. He has a proven track record of running large manufacturing facilities, business development experience with the major supermarkets and developing brands including Velvet, Plenty, Bodyform & Tena. David likes to spend time with his family and loves to cook for them. He also plays golf and endures an odd game of football. His favourite team is Liverpool FC. 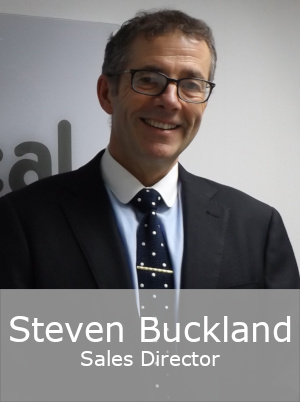 Steve joined Select Medical to head up the Sales Team in 2016 and brings a wealth of expertise and knowledge from across the UK healthcare sales market. He started his sales career in healthcare at Bullens, moving on to Karomed where he spent 18 years. He’s keen on keeping fit and is a regular at his local gym…but also likes nothing better than a glass of wine with a good meal after a round of golf. Joined in 2004, a mechanical & production engineer who trained at the Royal Ordnance Factory. Craig knows our own PAC systems and our competitors’, inside out, having repaired them all during a 10+ year pressure care career. Craig is an early riser and a regular at the gym before work; he is a keen Liverpool FC fan watching from the Kop. He’s in the process of turning his garden into a thriving vegetable plot! Nick joined Select Medical in March 2018 having had previous experience as an NHS buyer, and in the Automotive & Aerospace manufacturing industry as a supply chain analyst working with the likes of GM, BMW Mini, Vauxhall, Volvo and Chevrolet. 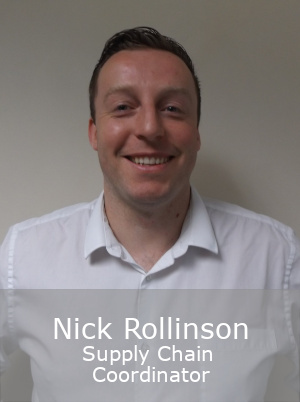 Nick loves long walks with his wife and dogs, and is a self-confessed geek needing all the latest gadgets! Recruited in 2015, Vicky works closely with our commercial and digital team managing multiple projects across all marketing activity. Lover of the outdoors and keen rock climber for over 10 years, taking her to places such as the Alps, Jordan and the Dolomites. 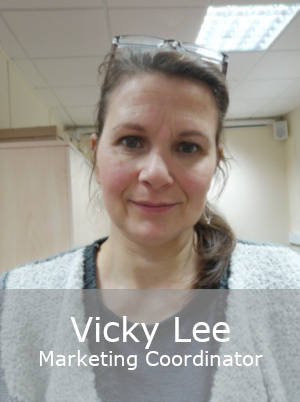 Vicky is a committed veggie who enjoys pottering in the garden, growing her own veg. A vastly experienced credit controller who joined us in 2014. Carole relishes a challenge and is developing our HR practices with our ILM Registered Trainer & HR Coach Joe Bell. Carole recently completed her first 5k run and enjoys nothing more than a good shopping spree to keep her wardrobe looking fresh. Mo is best known amongst his colleagues for his love of designer labels. He’s a keen amateur footballer, playing in the East Lancs Football League. 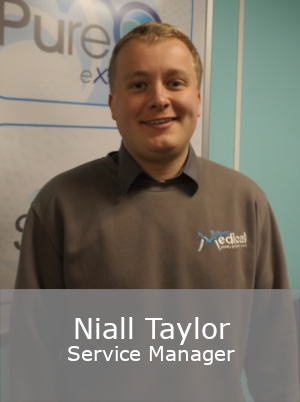 Niall joined Select Medical in 2015, with a background in customer service. Niall enjoys keeping fit and playing football. He is also a supporter of our local football team Blackburn Rovers FC. 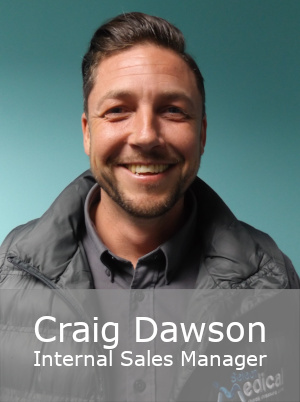 Craig joined Select Medical in November 2017 having gained experience as a Senior Account Manager within The Guardian Group, Customer Service Manager and Training Officer for BUPA. Loves everything outdoors: a keen equestrian competing in county and country shows for the past 30 years, he also has a passion for farming life. 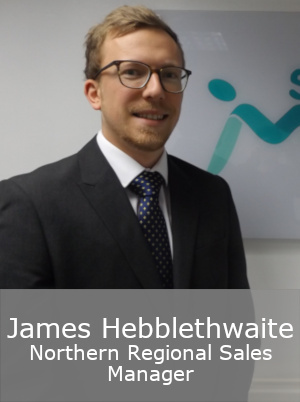 James joined Select Medical in August 2017 as Business Development Manager, he brings with him an abundance of industry knowledge and experience. 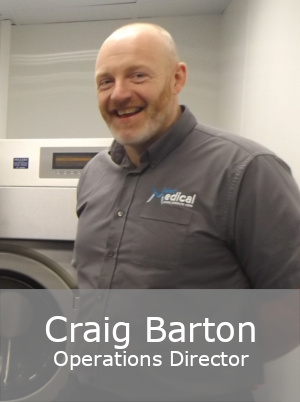 He started working at Blackpool Community Equipment Service, before moving to the Private Healthcare Sector in a Sales Management role for Lisclare. He is a keen football fan, either watching his boyhood club of Blackpool FC or playing in a local 5 a side league. When he’s not busy with football, James is a lover of the outdoors, spending his time with his family and visiting National Trust sites around the UK. 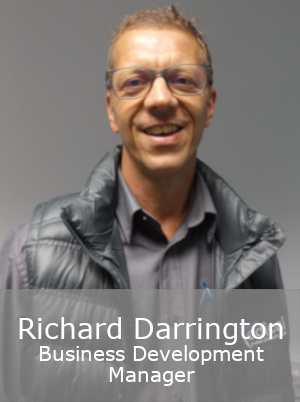 Richard joined Select Medical in August 2018 as Business Development Manager. 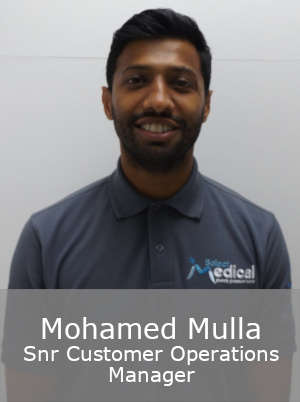 He has worked in the healthcare industry for over 10 years and therefore brings with him extensive knowledge, skills and experience. Richard likes to spend time with his family and enjoys socialising. He likes to keep fit and enjoys watching Formula One. 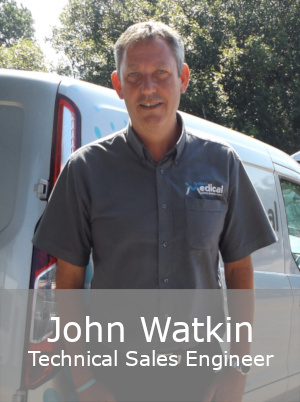 20 years technical expertise within PAC – during his time within the industry, John has built pumps for Karomed before joining Select in 2003. John heads up our Audit team and is also responsible for delivering operator and engineer training, under our C3 Service Package. In his spare time, John is a keen golfer and fan of Rugby League. Bringing a mix of skills, 4 are double figure time served in PAC. Building things is second nature to this team with a mechanical engineer, civil engineer and a joiner on board. 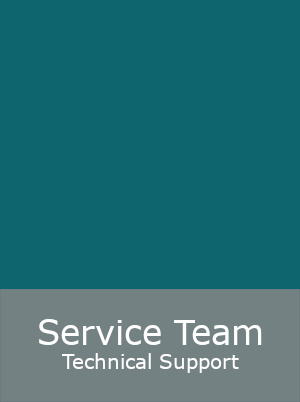 A dedicated and talented group with masses of PAC maintenance & service experience. 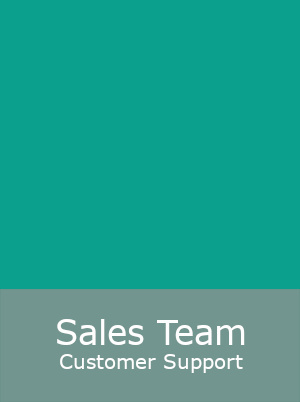 Our clients have come to know and trust our sales team. With a strong knowledge of our equipment, they help to match this to the needs of the cared for, your carers and your budget. The group works hard to strategically drive the success of our company and that of their excellent network of clients across the UK. 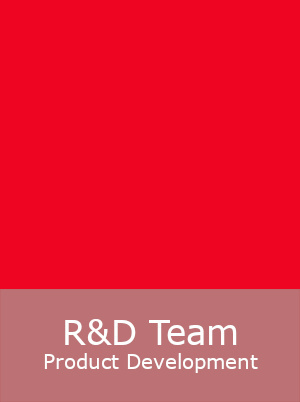 With over 25 yrs experience in PAC, Ray Booth (founder) leads R&D, and is committed to delivering the best user experience for the cared for underpinned by a strong management team.